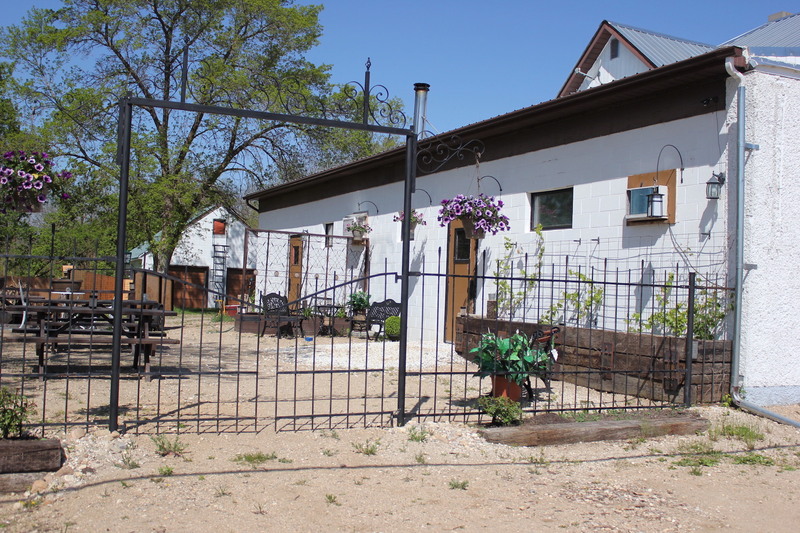 On the outside, the Sprague River Inn looks like a quaint European patio, but on the inside, there’s so much more. Kick back in the lounge with pizza, get a massage or make use of the vendor. All the while, you’re surrounded by the beautiful countryside and activities to do around Sprague. Located on the main street through town, the Sprague River Inn is the perfect stop to wherever you’re going.